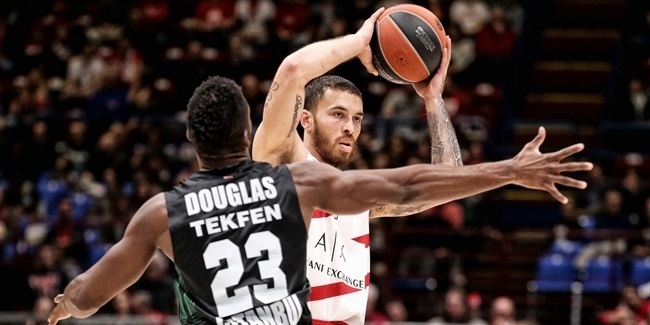 AX Armani Exchange Olimpia Milan bolstered its backcourt with the addition of combo guard Nemanja Nedovic, who signed a multi-year deal on Wednesday. Nedovic (1.91 meters, 27 years old) spent the last three seasons with Unicaja Malaga, where he developed into a star last season, becoming one of the most dangerous scorers on the continent. 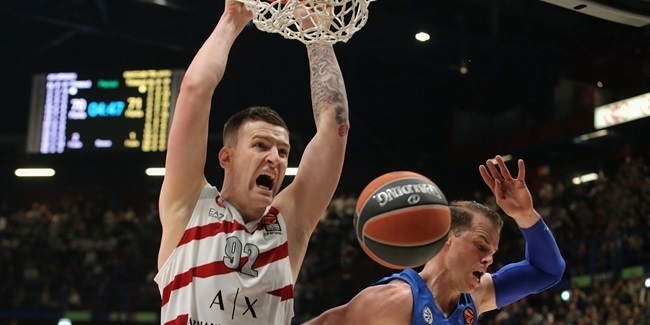 Nedovic averaged 16.8 points last season, ranking third in the Turkish Airlines EuroLeague, and was 10th in the competition averaging 4.8 assists, while also tallying 2 rebounds per game. During his time with Unicaja, which he joined in 2015, Nedovic helped the team win the 2017 7DAYS EuroCup title, and play a pair of EuroLeague campaigns. Nedovic is a veteran of 62 EuroLeague games and has career averages of 11.5 points and 3.2 assists. He started his professional career with Crvena Zvezda mts Belgrade in his native Serbia, and made his debut with the first team at 17. 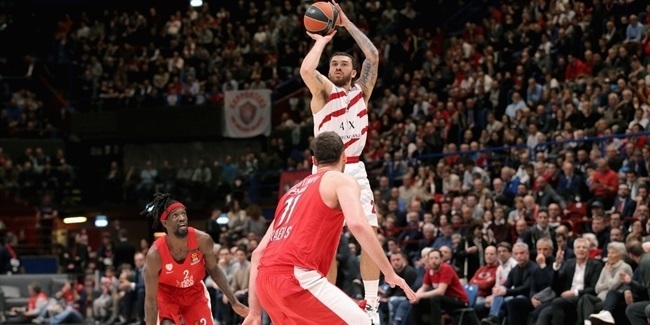 He moved to Lietuvos Rytas Vilnius in 2012, making his Euroleague debut that season. He spent one year playing between Golden State in the NBA and G-League team Santa Cruz, before returning to Europe and joining Valencia Basket for 2014-15 campaign. Nedovic is also a regular member of the Serbian national team, and has helped the team win a silver medal at 2017 Olympics in Rio de Janeiro.